Fapohunda Adedoyin popularly known as ASADOYIN an indigene of Ondo State. AIMASIKO been her first track is a source of inspiration for her, telling her never to give up on her dream. The song was inspired by a Yoruba proverb (Aimasiko lo da mu eda, Igba wa lowo oluwa lowa). 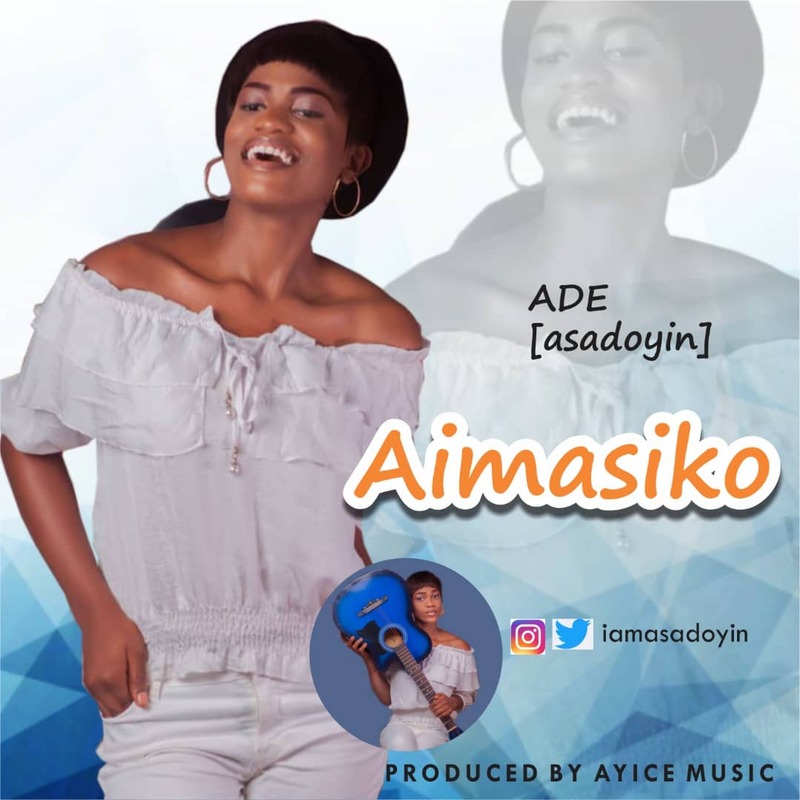 This song (Aimasiko) has been one of the greatest tools in helping her uncover God's unending love and his plans for her.